The Presidency on Sunday denied an allegation attributing President Muhammadu Buhari ’s refusal to assent to the Electoral Act (Amendment) Bill 2018 to his alleged opposition to e - voting and the use of card reader in the forthcoming 2019 elections . It said contrary to the allegation which it credited to “opposition politicians, as well as some newspaper editorial opinions ”, Buhari “is a fan of the card reader ”. 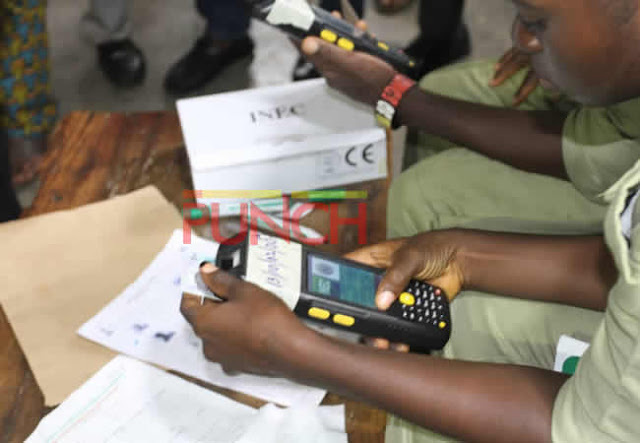 Refuting the allegation in a statement on Sunday , Senior Special Assistant to the President on Media and Publicity , Garba Shehu, said the card reader ” is a sine qua non for credible elections ” and “is not in danger of being discarded ”. In the statement titled, ‘ President Buhari loves card reader , determined to entrench us , nationwide’, Shehu said the issue of e - voting and card reader was not raised either by the executive or the legislature in the recent reviews of the bill . Insisting that the Independent National Electoral Commission’s adoption of e - voting reforms was already settled in the 2015 Amendment Act to the Electoral Act , he added that the issue of e - voting and use of card readers was never an issue for the President’ s decision to decline assent to the bill . He stated , “The Presidency rejects allegations of opposition politicians, as well as some newspaper editorial opinions creating the impression that President Muhammadu Buhari is against e - voting, the use of card readers in the upcoming elections , hence his decision to decline assent, for the third time , to the Electoral Act (Amendment ) Bill 2018 . “We wish to state in clear and unambiguous terms that the issue of e - voting and use of card readers was NEVER an issue for the President ’s decision to decline assent to the Bill. “It is equally important that this issue was not raised either by the Executive or the Legislature in the recent reviews. 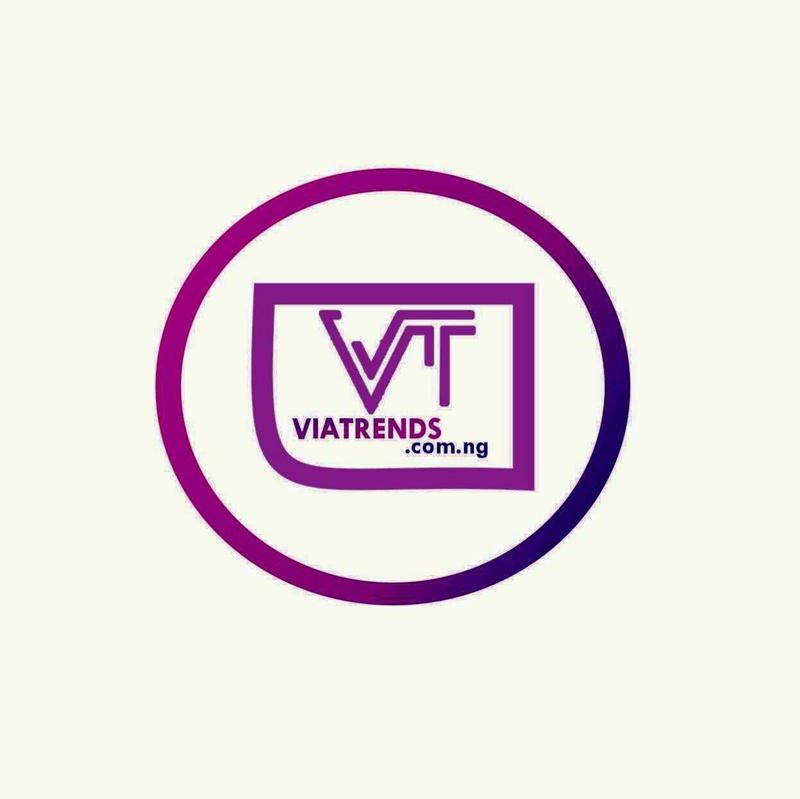 Moreover, the Independent National Electoral Commission adoption of e - voting reforms is enshrined in the 2015 Amendment Act to the Electoral Reform Act . Card reader is, therefore, a settled matter .